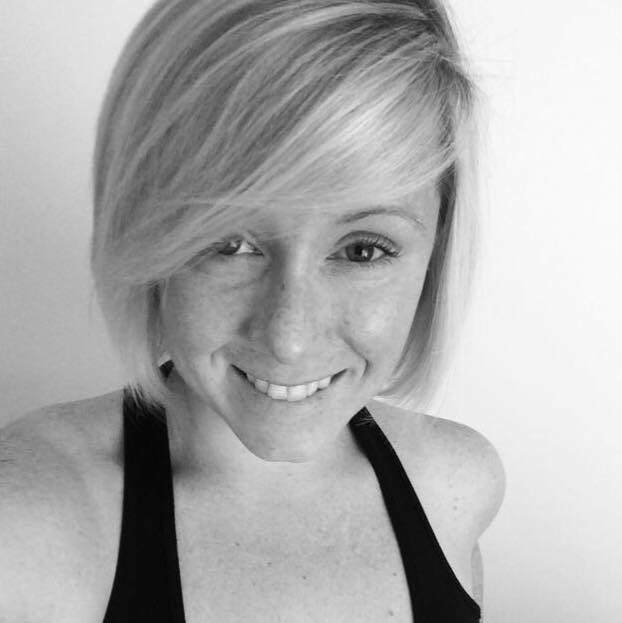 Karis LeBlanc received her Pilates Certification through Core Pilates NYC in 2008. Karis has had a lifelong passion for fitness and movement and loves sharing that passion with her clients inspiring them to move, breathe, and live their best life. Her teaching experience has included a variety of studios settings in New York City as well as many continuing education workshops giving her the freedom to develop her teaching skills and allow for precise personalized workouts. She strongly believes in the benefits of the Pilates Method and likes to combine different elements of the Method with traditional workouts to create diverse sessions focusing on strength, length and body awareness. Classically trained, she takes her time to observe each client and assess their personal needs based on their bodies and fitness goals for challenging and fun sessions. Her enthusiasm and energy reflect her love of Pilates, fitness and working with people. Whether she is instructing larger group classes or private sessions she brings her sense of joy, love, knowledge and creativity to all her workouts. Karis is pre and post natal certified. When she is not teaching she is practicing Poi and Hoop as a fire performance artist or planning her next adventure.